Notta Systems Oy is an IT company that was established in 2006. Company has strong software expertise with several senior software engineers working with wide experience from different industries. Head office is located in Seinäjoki, Finland. Notta Systems belongs to Vaasa Electronics Group that has 200 employees and revenues around 80 million euros. 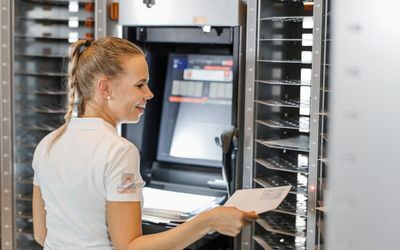 Main product of Notta Systems is a complete logistics and mail handling solution called Mailroom Assistant®. 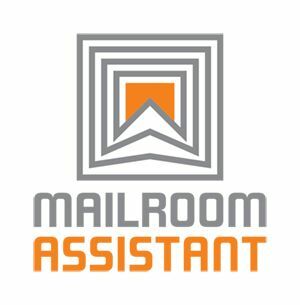 Mailroom Assistant® systems are built for making the life of postal professionals easier and more convenient. State of the art ergonomics and completely new way of thinking in the field of usability are the cornerstones of our R&D. Our aim is to drive for constant development and thinking of new and improved ways of working more efficiently using less time and money.